Tax time is here! If you've properly configured your tax withholding, you shouldn't be receiving that large of a tax return. 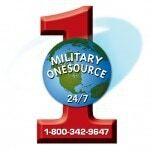 However, we know how crazy the military tax situation can be, with many of our benefits not taxable (BAH, BAS) and some of our pay eligible for Combat Zone Tax Exemption. 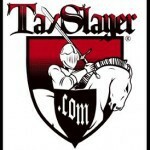 Tax Slayer offers free military tax filing for the 2012 tax year. 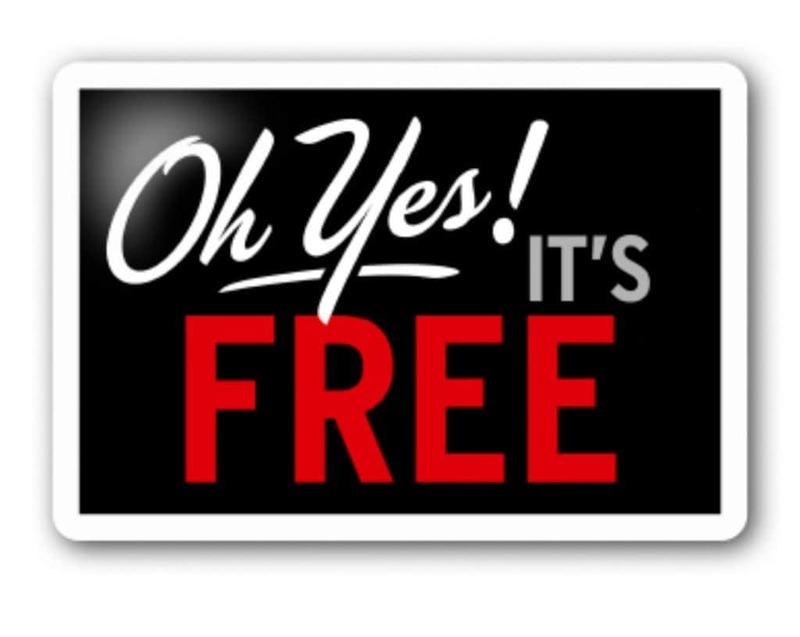 State and federal returns are free. 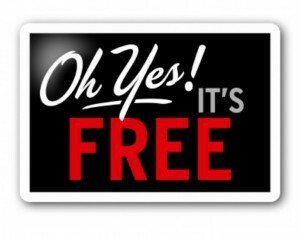 Anybody, civilian or military, is eligible for the IRS federal free file service if their Adjusted Gross Income (AGI) is $57,000 or less. 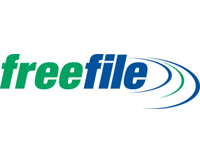 If, however, you're going to file them yourself, then don't pay for expensive software when you are eligible for the same software for free through these programs. Good luck and happy filing!